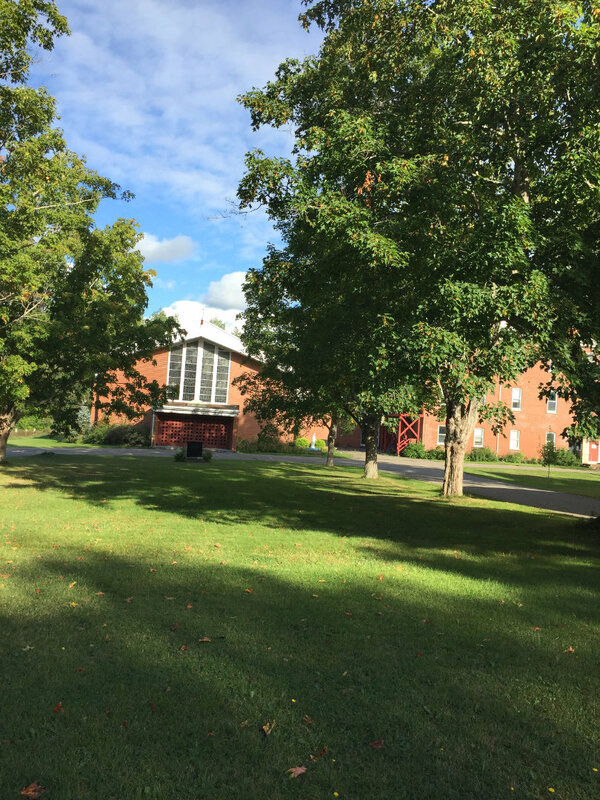 The monastery was initially founded as Petit Clairveax in 1825 by Trappist Father Vincent de Paul (Jacques Merle) who faithfully served the Acadians and Mi’kmaq in the area (In 1868 a settlement of Tracadie was renamed Merland in his honour). A number of monks from Belgium arrived in 1857 which helped the monastery a great deal. Sadly, in 1892 the entire monastery burned to the ground, but thankfully no one was killed. The monastery was rebuilt in 1894 (the main building that stands on the site today). In 1902 the Timadeuc community of the Order of Cistercians of the Strict Observance purchased the monastery from the Spencer community in order to found a refuge, while Spencer moved to Providence RI. In 1919 Timadeuc returned to France and left the monastery vacant. 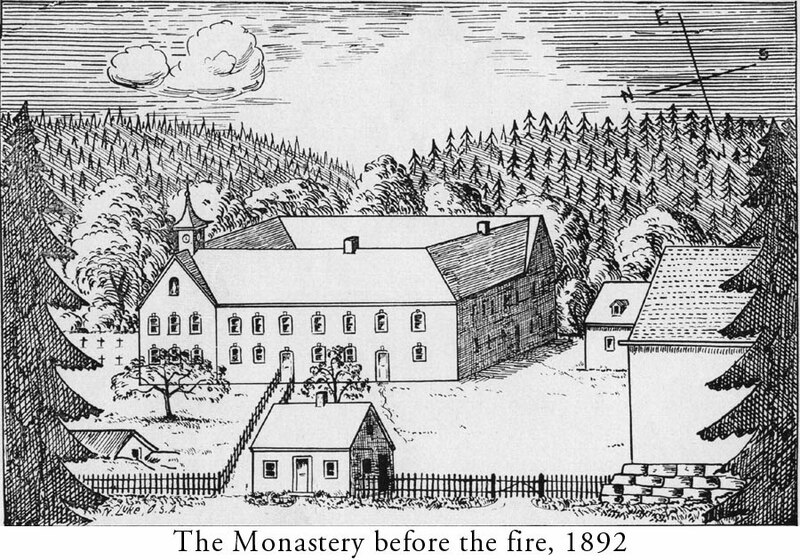 For more on the early history of the Monastery, see: Pioneer monks in Nova Scotia, Luke Schrepfer (1947). 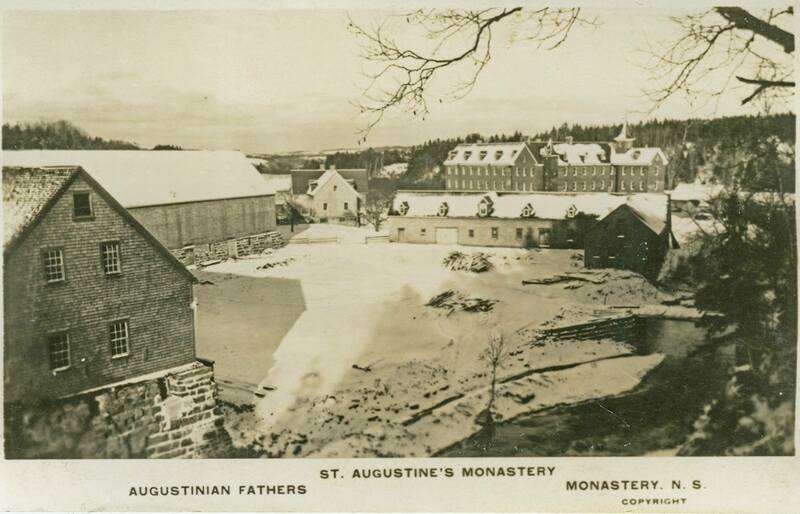 In 1938 when Hitler was at the height of his power in Germany and it was evident that all Religious Orders would be expelled from that country, a group of German Augustinians purchased the monastery, renamed it “St. Augustine’s” and restored it. 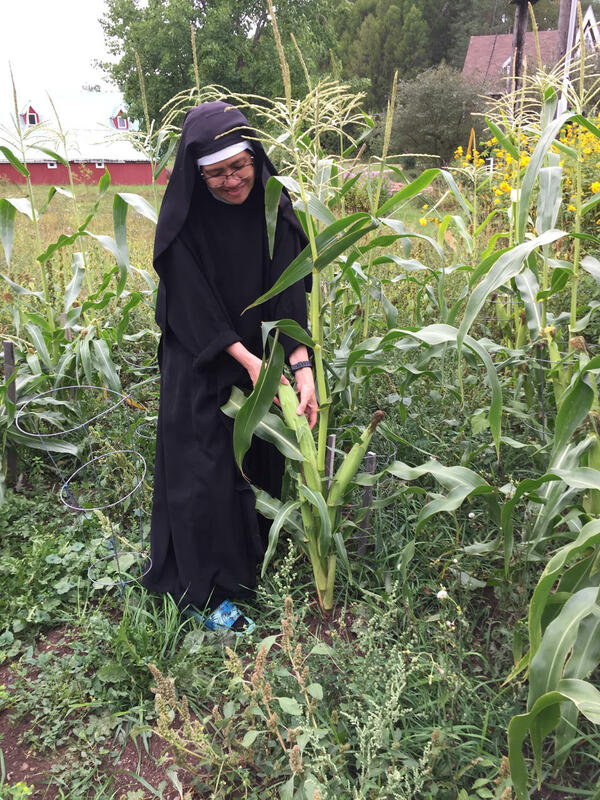 The Augustinians established a model farm in service of the community, opened a retreat house in 1948, and opened Our Lady of Grace Shrine and the Holy Spring in 1952. Additionally, they built the present chapel in 1960 and established a recovery house in 1972. 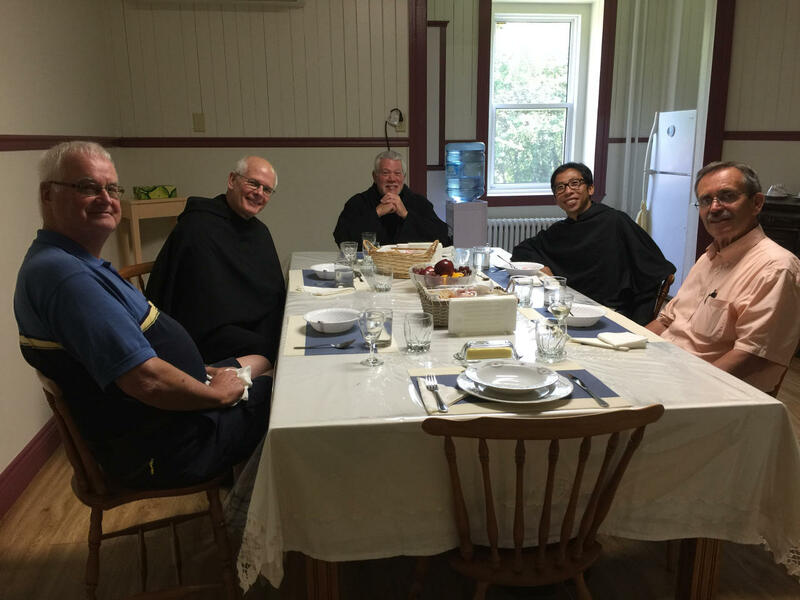 In 1999, declining in numbers, the Augustinian Fathers left the monastery and transferred to their house in Marylake, north of Toronto. 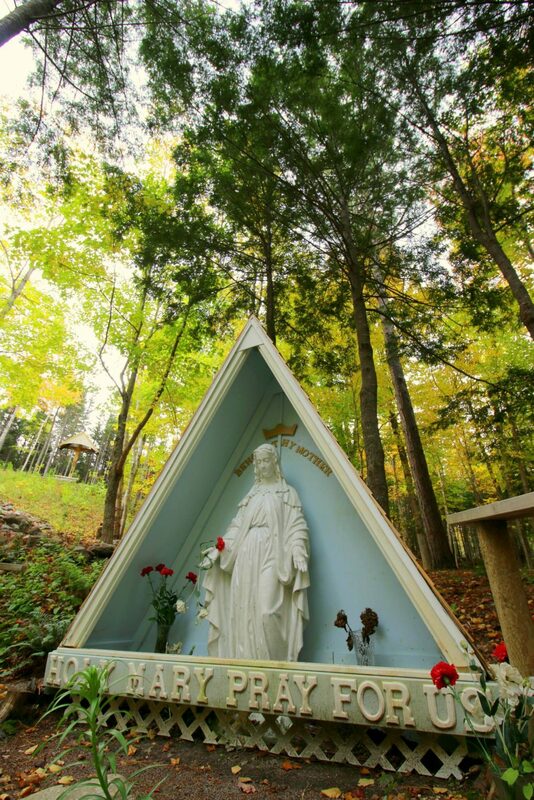 A group of Maronite monks arrived at the monastery in 2000 and gave it the current name “Our Lady of Grace”. The Monks of St. Maron lived a simple life of prayer, work and silence. They maintained the monastery as a place of quiet prayer and provided daily public services as well as maintaining the retreat house. The Maronite monks also made major improvements to the chapel and exterior of the retreat house. The Maronite monks left the monastery in 2007. In late 2007, the Contemplative Augustinian Nuns from Rome moved into the Monastery. 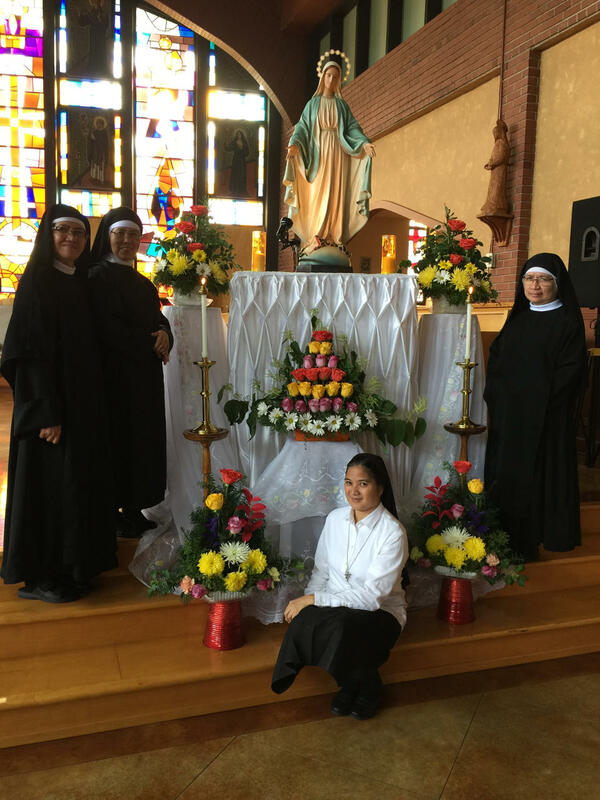 The Nuns dedicate their lives to prayer and a mission that includes the preservation and maintenance of the historic Our Lady of Grace Monastery and Shrine as a place of worship and spiritual refuge. 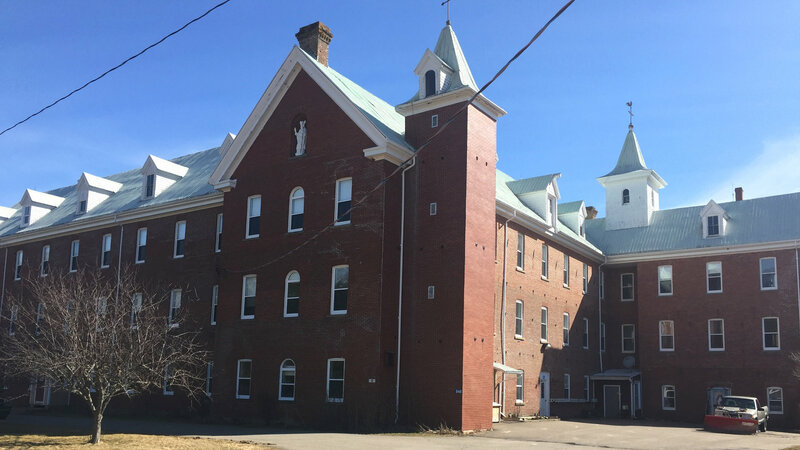 In the spring of 2018 the Augustinian Fathers (Ontario) Inc. announced the public sale of the monastery and subsequently accepted an offer from the Augustinian Contemplative Nuns for the parcels of land necessary to preserve the monastery and the mission of the Nuns (234 acres of land inclusive of the structures, the cemetery and Our Lady of Grace Shrine). 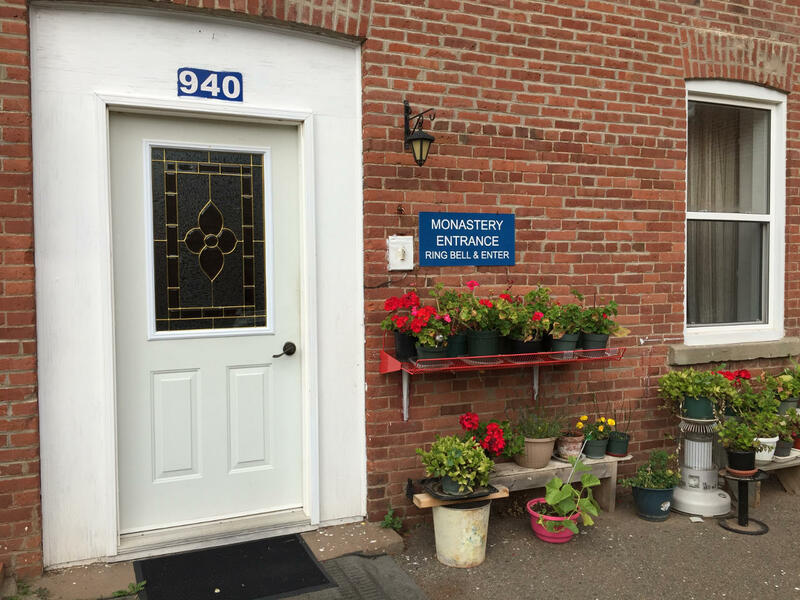 With encouragement from friends and supporters, The Augustinian Nuns have launched a fundraising campaign to acquire ownership of the monastery, and as financial resources permit, address deferred maintenance issues. 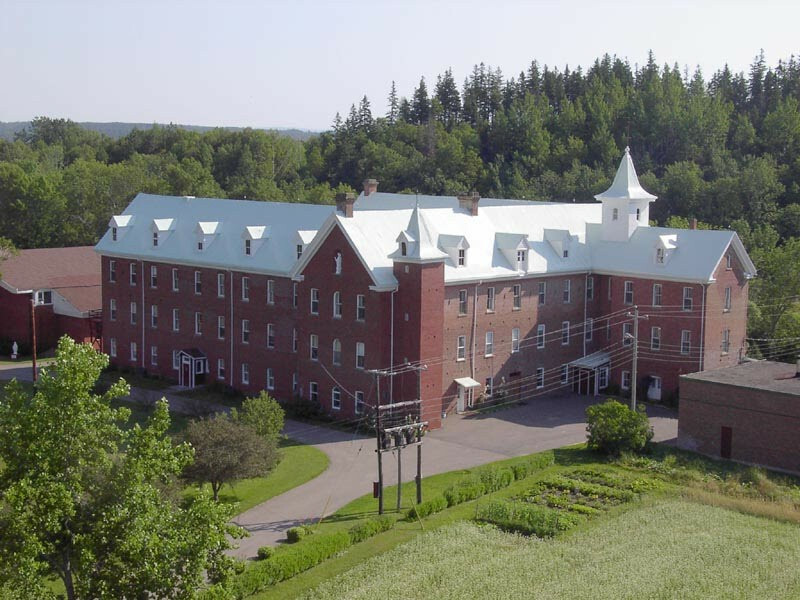 The recently announced closures of St. Joseph Renewal Centre in Mabou and the retreat facilities at the Bethany Motherhouse have left the Diocese of Antigonish in dire need of a tranquil, peaceful facility for the coming together of Christian organizations for prayer, reflection and spiritual renewal. Our Lady of Grace Monastery with its chapel, hillside shrine and walking trail, dormitory rooms, classrooms, library, office, kitchen and dining areas is ideally suited to fill the void. Administration of a retreat house facility is not the domain and charism of the Augustinian Contemplative Nuns but under the guidance of a retreat director and with the support of a network of volunteers already in place, Our Lady of Grace Monastery is well positioned to return to its glory days as a destination of choice for Christian organizations in search of spiritual refuge. 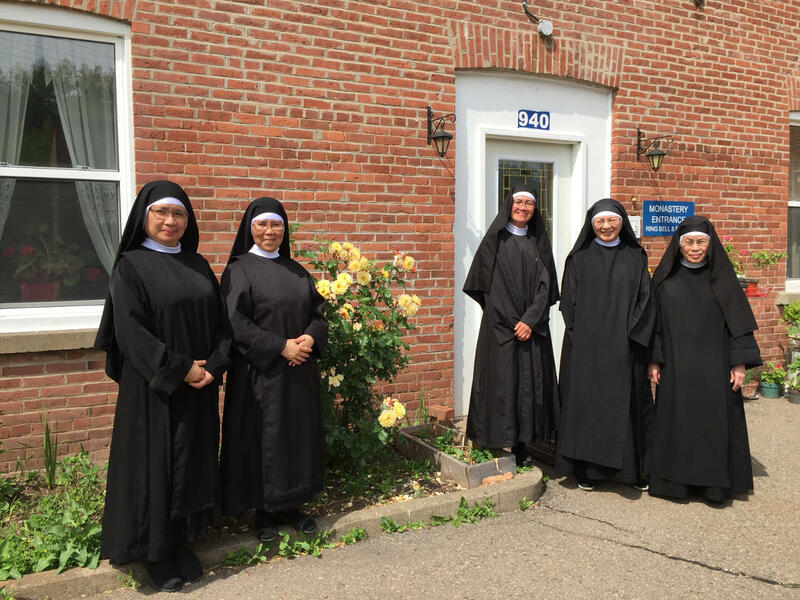 As the current residents of Our Lady of Grace Monastery the Nuns will require the support of the greater community to purchase and maintain the property. The monastery is an historical and cultural treasure worthy of preservation and serves as a home to the Nuns on their mission of charity, prayer, and spiritual guidance. It is a place of beauty, peace, and retreat that is more precious than ever in the twenty-first century. 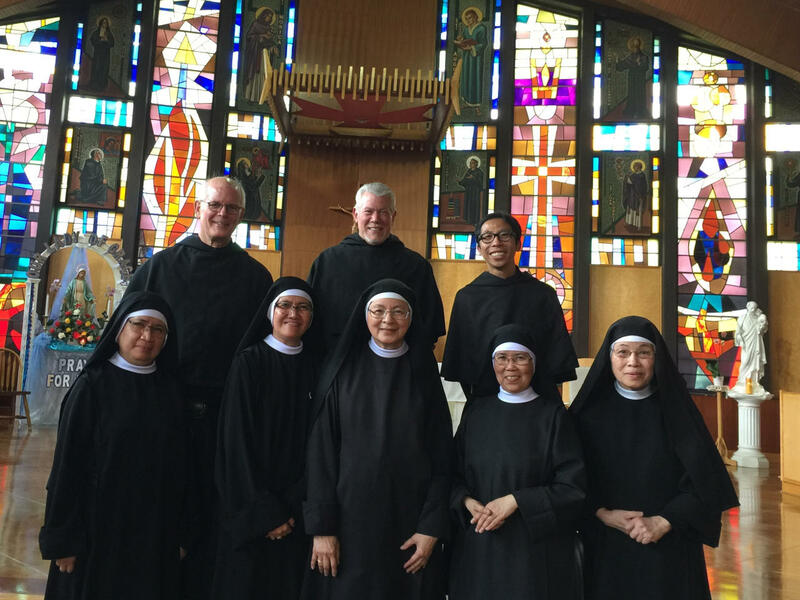 The Augustinian Contemplative Nuns face a significant challenge; they are exemplary in their determination, strength, devotion, and faith. 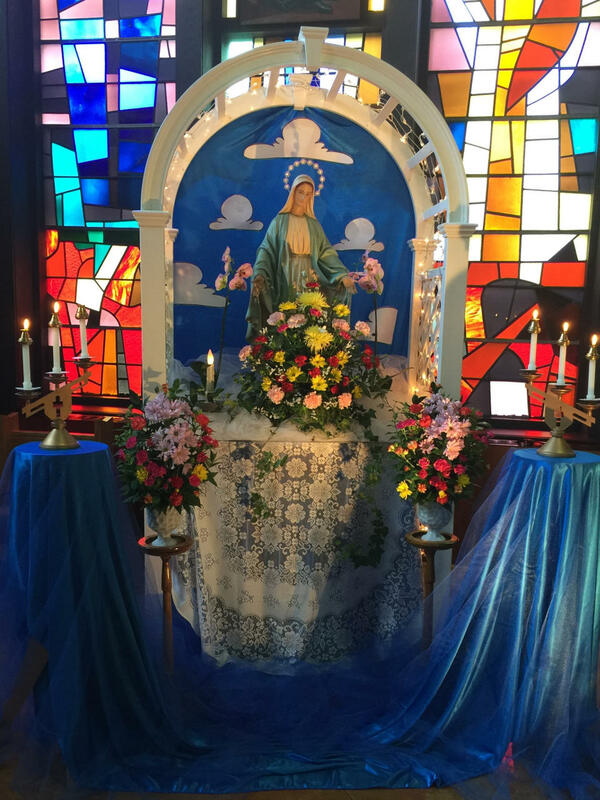 With financial support they can continue to be a valued part of our community into the future and realize the best of potential for Our Lady of Grace Monastery. "Beauty grows in you to the extent that love grows, because charity itself is the soul's beauty." 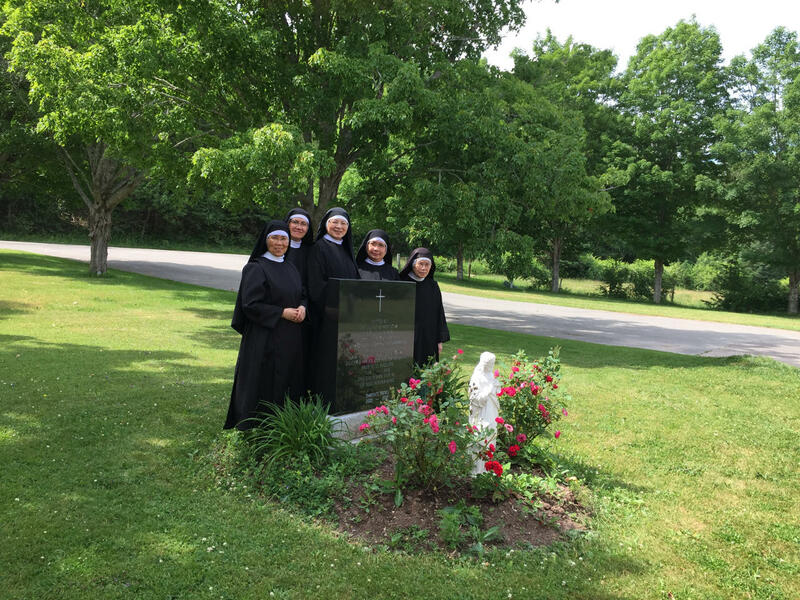 Your donation is tax deductible and will help preserve a significant historic property in Nova Scotia, allowing the Augustinian Sisters to continue their charitable work and spiritual support that is so critical to our community. Even if you are unable to donate, you can still help by sharing this page with family and friends!